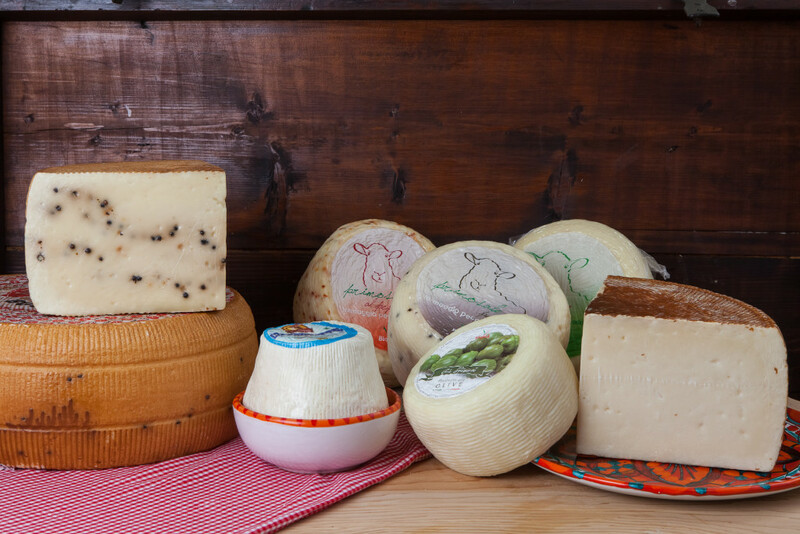 We take care of cheese products since more than 60 years, when Ugo Garrone decided to focus on cheese and dairy products. Ugo Garrone was an ambitious businessman, who understood very early for his times to aim on an impeccable customer service and on the highest product quality. Pivot principles and values that guided him in every decision and still guide us every day. 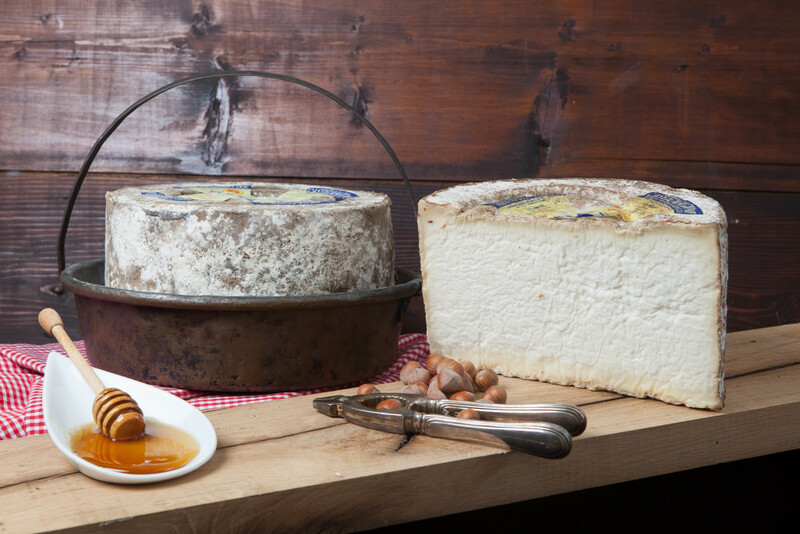 During the 60s our father begins to mature under his own brand some selected cheeses, including the now famous blue cheese Garrone “Fior di Prato”, that in the late 70s brought our company to take a forward leap. 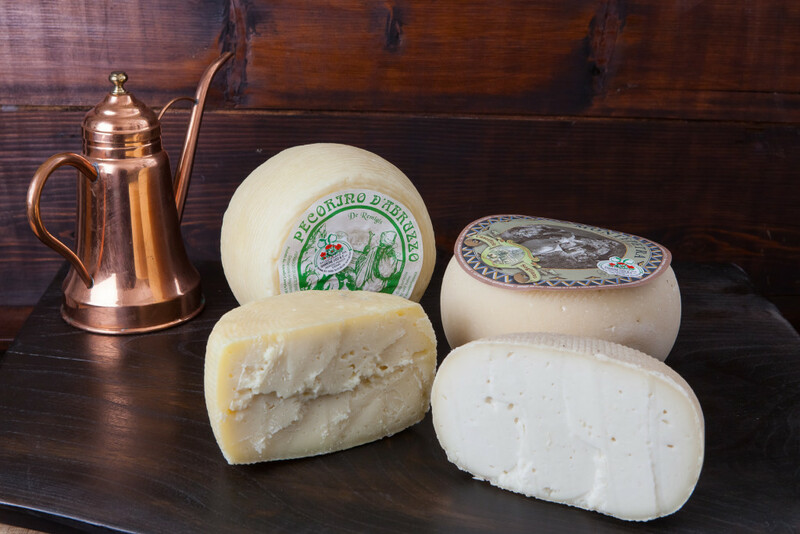 In those years we children, Gianna, Laura, Augusto and Paola played chasing each other among the cheeses, everybody falling in love with these scents and flavors. It is therefore natural for us to go from game to work helping more and more our father, by appropriating his greatest passion. 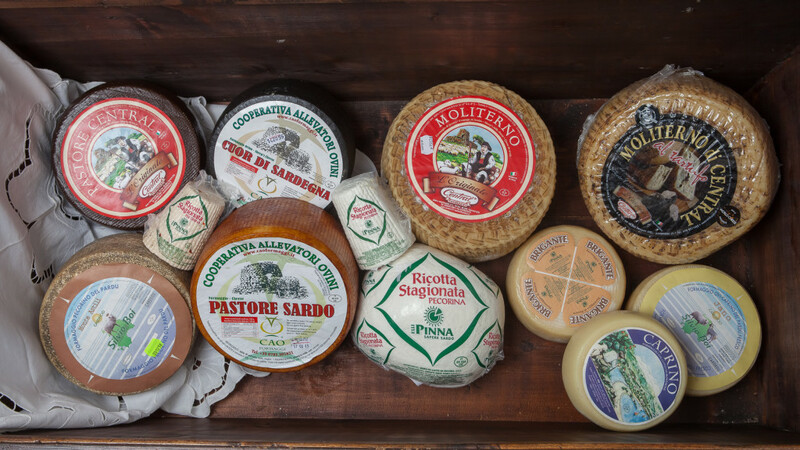 In the 80’s our family consolidates the brand Garrone as the reference point for all the cheese sector in the Turin area. 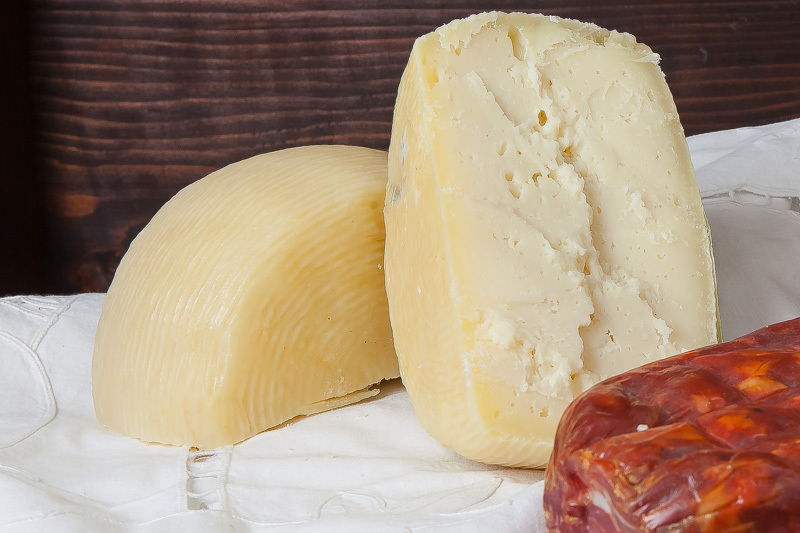 Today the Garrone Family is dedicated with the same great passion of his father to constantly research and promote high level small Italian producers, bringing on the National and European market a growing range of Italian specialties, selected and delivered through a modern logistics service. 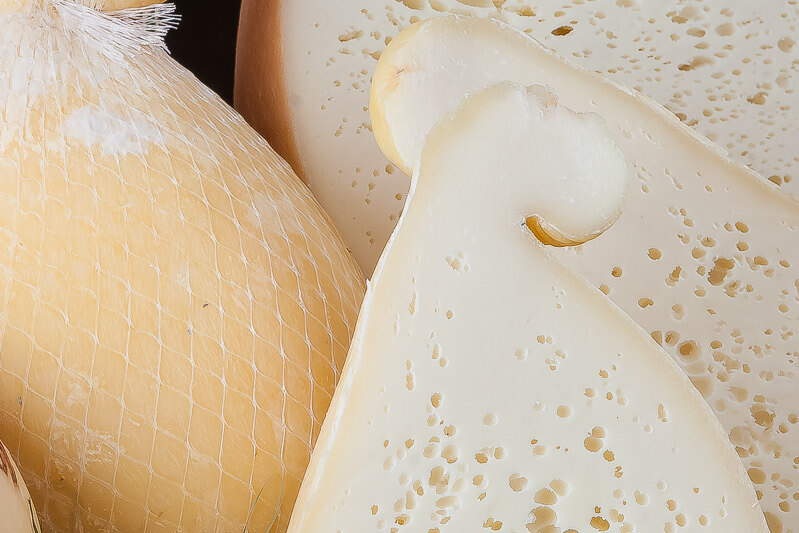 Garrone Family has always stood out for the high quality of its selected cheeses, the defense of the productions of excellence, the knowledge and the respect for our producers and the fair value of the food. 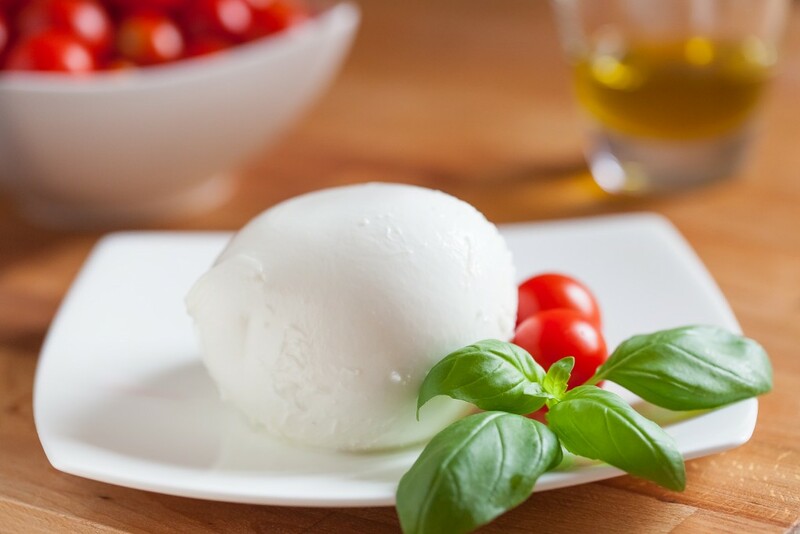 These values ​​bind the Garrone Family to national associations that celebrate the excellence of Italian food. After 60 years we’re still managing the business as a family company. But in the last decades we have continued to innovate and evolve to meet the changing needs of our customers. 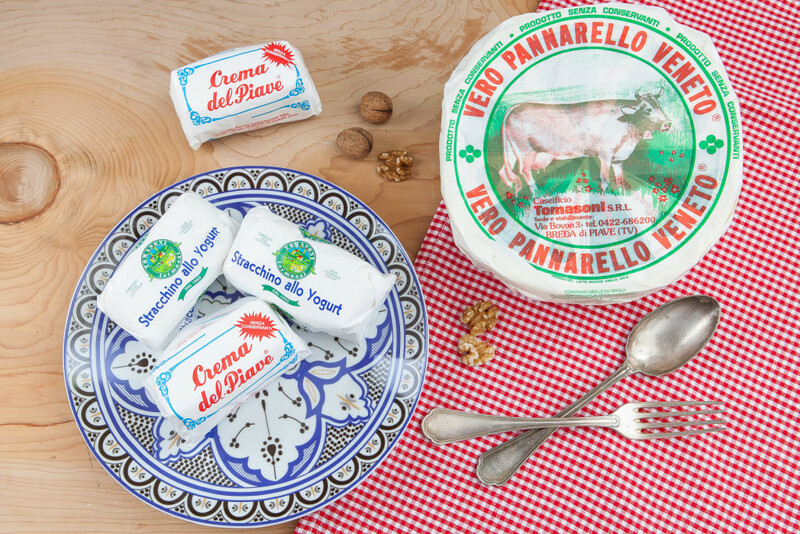 Respecting the regional traditions and unique features of each product we try to feed steadily the flame of passion also with knowledge. 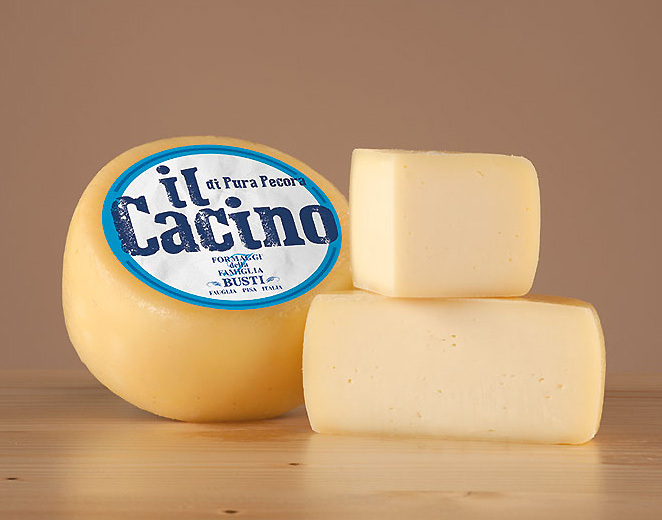 For example our sister Laura has developed a systematic knowledge of Italian cheeses, actually becoming full member of the National Organization of Cheese Tasters, ONAF. 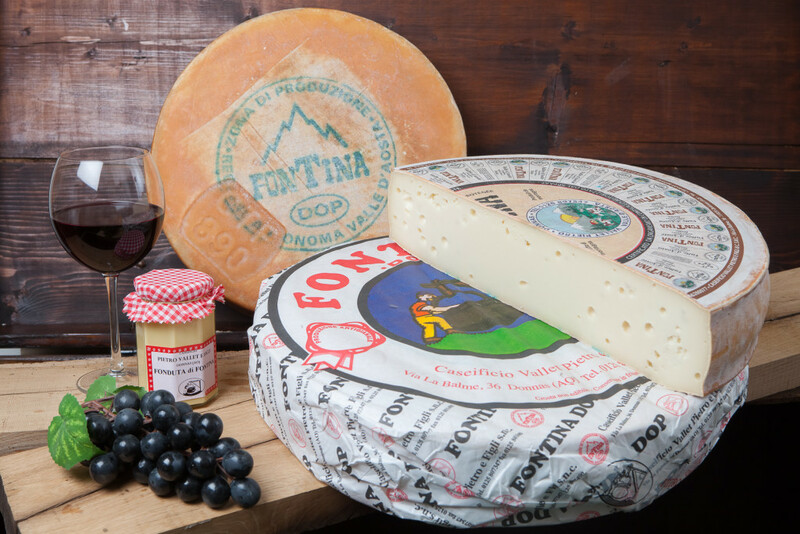 Our network of selected manufacturers allows us to satifsy in Italy and abroad all your needs in no time, with constant freshness and quality over our entire product range, features that has always distinguished us in the market. 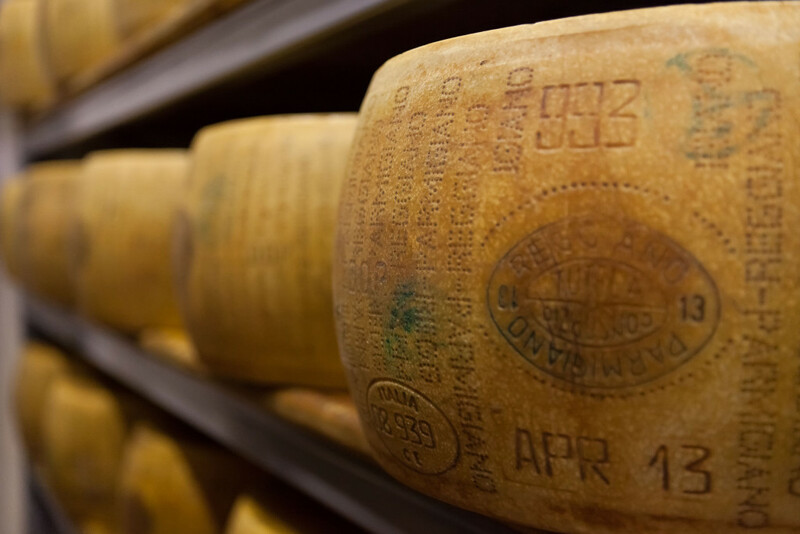 We are always looking for specialties and small productions and Garrone satisfies even our most discerning client’s palates. 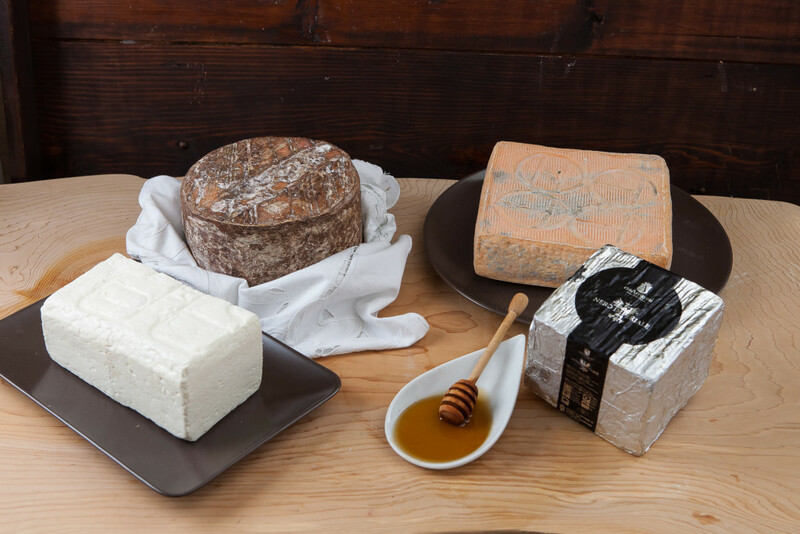 we are Slow Food members because we share the same passion, honoring our national food and our producers.